The Villas at Andover Homeowners Association, Inc. 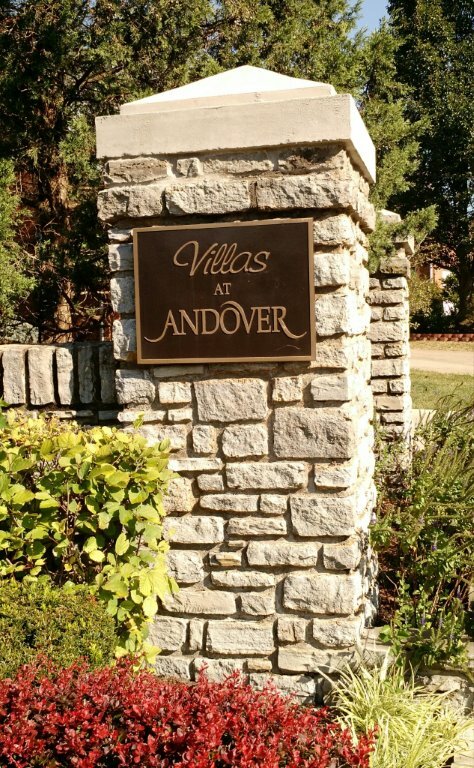 The Villas at Andover consists of 38 homesites located on or adjacent to Andover Village Place, Lexington, KY. Each unit backs up to either the 10th fairway or the 18th fairway at the beautiful Andover Golf and Country Club. This website is intended for use by our members but all visitors are welcome! On this website you can view important documents related to our Association, read news, keep informed of upcoming events or send us email by clicking here. The Andover Common Property NFP, Inc. Board of Directors is pleased to announce it has a purchase agreement to sell the clubhouse and pool and driving range parcels. Please join us at our next public meeting, which is scheduled on March 19, 2019, at 6:00 pm, to learn more about the purchase agreement. The meeting will be at the Northeast Christian Church, 990 Star Shoot Parkway, Lexington KY 40509. Please use the main entrance parking lot and enter the church through the gym doors. We look forward to seeing you at the meeting. All Board meetings begin at 4:00 pm and are open to Association members. Please notify All Points Community Management if you plan to attend. The Architectural Committee reminds us that approval is needed for major outdoor projects like added decks, house painting, etc. View the Architectural Compliance Letter for a thorough explanation. Here is a link for the Architectural Application Forms. We are in need of volunteers to help us with member communications, landscaping and grounds maintenance, and other committees that help us keep our community one of the premier neighborhoods in Lexington. Please contact us if you have the time and talent and want to lend a hand. Please feel free to call the number listed above. Our office hours are Monday-Thursday 9:00 am to 5:00 pm and Friday 9:00 am to Noon.